Dianna Hergott is a PhD student in Epidemiology at the University of Washington. She received her MHS in Molecular Microbiology and Immunology from Johns Hopkins. 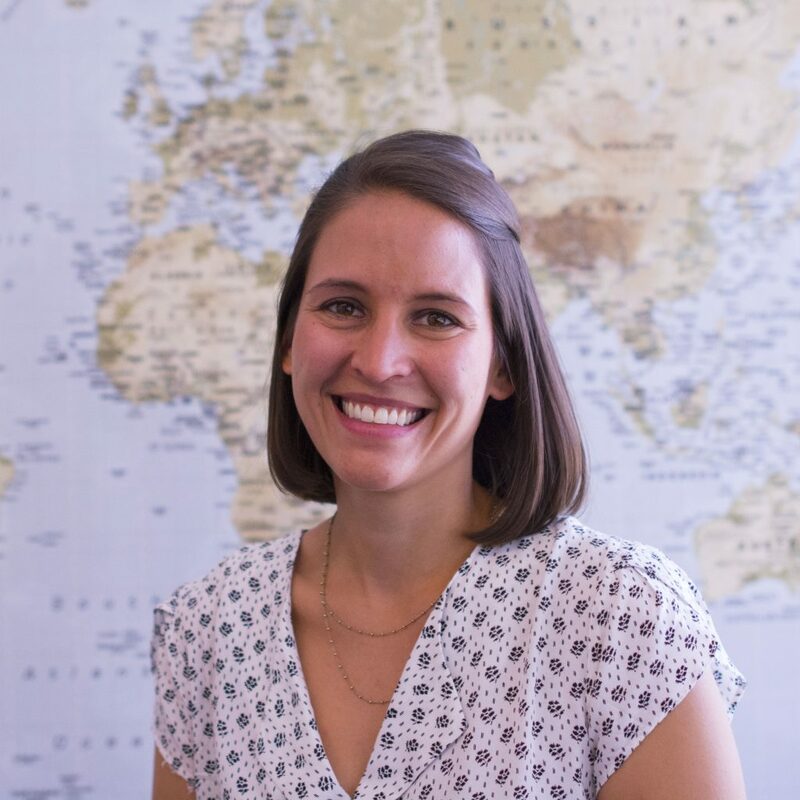 She joins the START team after spending the past five years living and working abroad on public health projects, in Equatorial Guinea and Central America. In Equatorial Guinea Dianna worked with Medical Care Development International (MCDI) on their malaria control projects on Bioko Island. At MCDI, she worked with the M&E team to manage and analyze data from the National Health Information System, annual Malaria Indicator Surveys, and various malaria control strategies and investigative studies. In addition, Dianna worked with Sanaria, Inc. and Ifakara Health Institute to set-up the first ever clinical trial in the Equatorial Guinea using Sanaria’s PfSPZ Vaccine. Most recently, Dianna worked in Guatemala where she was a contractor for CDC-Central America Region’s influenza division. Her main focus was on evaluating and improving the influenza surveillance systems throughout Central America. Dianna’s research interests include immunoepidemiology, vaccines, and infectious disease.